Heading into the last few days of this event, two more teams were kicked out of the lower bracket. With only four rounds left in The Chongqing Major, two more teams have been sent home from this Dota 2 tournament. Vici Gaming and Evil Geniuses were the first teams to face off, and early on, it looked like Vici had EG’s gameplan completely countered. While Vici is widely known for their calm and calculated offense, they traded in firepower for some solid defensive options in order to stop EG’s aggressive play. SumaiL Hassan helped EG keep things close in the early going, but his play wasn’t enough to stop Vici once they found an opening to take advantage of. It also didn’t help that Gustav “s4” Magnusson essentially laid a goose egg on the round after putting up one of the worst performances in the 7.20 era. With a 1-0 lead, Vici looked poised to end EG’s lower bracket run. What happened next, however, was the exact opposite of that. 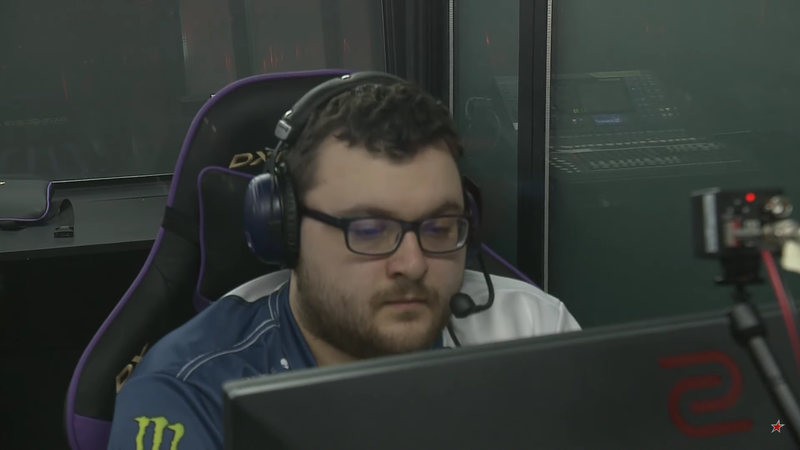 EG switched tactics to cover their normal weaknesses and managed to push Vici into a late-game scenario thanks largely in part to Franck “Cr1t-” Nielsen. Defeating Vici in several key teamfights led to opportunities that EG took advantage of in order to even things up. This swing in momentum carried over into game three. EG capped their comeback and moved on to the next round, where they’ll face EHOME. On the other side of the bracket, Fnatic and Team Liquid also battled it out to see which of their deep runs would be cut short at top eight. The series was close, in some cases coming down to one big dropped play, but that was the story of Liquid’s entire tournament. With the roster being structured around their main core of players who have played together for so long, the addition of a new player, even one as great as Chu “Shadow” Zeyu, threw off Liquid’s normal chemistry. Shadow performed well in game one, helping his team gain a small edge early on. But Fnatic just looked overall more cohesive as they fought back and dominated the end of the game. Once they saw how disjointed Liquid appeared to be following their game one loss, Fnatic took advantage of it. Led by stellar play from Abed Azel Yusop and Pyo “MP” No-a, Fnatic kept Liquid from building much of a lead and took the win in the final minutes after making several key plays. With that win, Fnatic move on to face LGD Gaming in the next round. Liquid and Vici, on the other hand, are headed home with top eight placings at this event.